We all have that one piece that floods your mind with memories each time you wear it. It takes you back to where you were when you purchased it, who you were with and why you felt compelled to it. 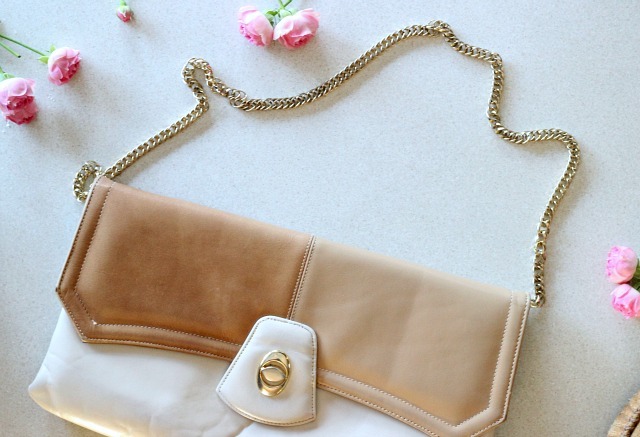 For me, it's this vintage clutch. In the summer of 2011 I went to Quebec City on the Explore Program. For those of you that don’t know the program is offered to university students by the government as a way to explore another region of Canada and increase knowledge of the French language. I didn't know when I signed up that I would have an amazing experience, make lasting friendships and immerse myself in this beautiful, historic city. After class one day a few of us went shopping and came across a vintage store. I may not remember the street or store name but I can visualize inside the shop perfectly. I was on the hunt for a clutch to pair for a blue dress I had just purchased for an upcoming wedding. When I saw it, I knew and everyone I was with knew it was to me mine. After a bit of haggling I was able to secure the bag as mine. Now every time I wear this bag, which is quite often because it's really the most versatile piece, I think of this amazing experience. I love that I can dress it up, or dress it down and how neutral it is in colour. The bag has accompanied me everywhere from vacations, to special occasions and just stuck with me on the daily and although it's definitely showing signs of wear, I don't see myself parting with it. Keep scrolling to see some of my favourite moments/outfits on the blog with my the clutch. It really does pair with anything! 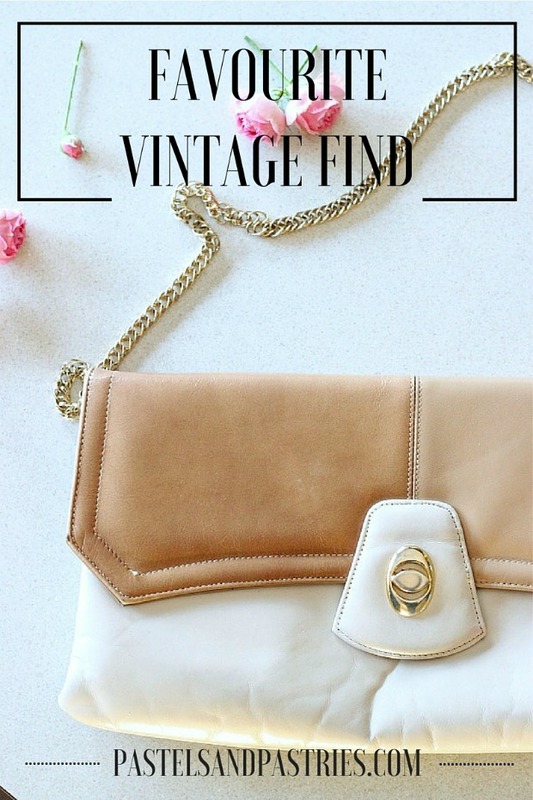 And I'd love to know-- what's your favourite vintage find? That bag is gorgeous! It's no wonder it's been such a favourite of yours. It's also a way more fun story to tell than just "I saw this cute bag and I bought it."